Sorry! 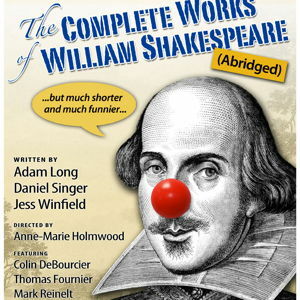 We don't currently have any scenes from The Complete Works of William Shakespeare (Abridged) or The Compleat Wrks of Willm Shkspr (Abridged). However, we have dozens of other scenes that you can read. Take a look at our library of free scenes.